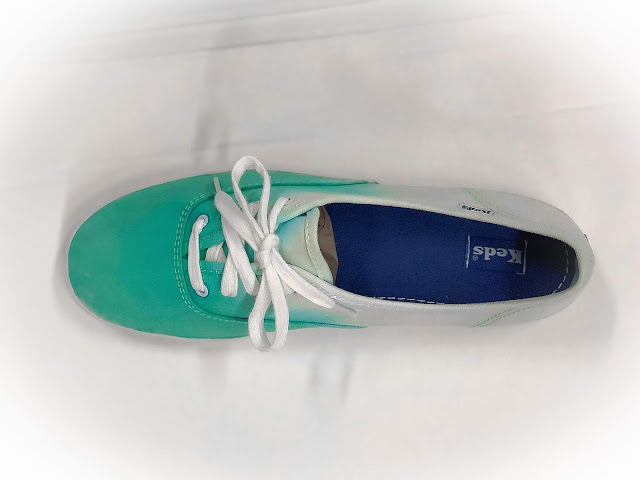 Do you have old, white sneakers in the back of your closet or underneath your bed that you don't wear anymore, but don't want to toss them in the trash just yet? No worries! 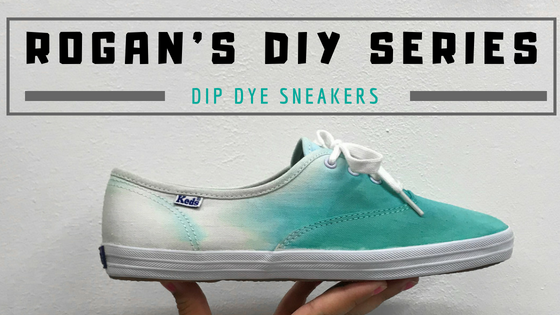 In this Rogan's DIY Series, we will provide a short tutorial on how to dip dye those old sneakers your favorite color. 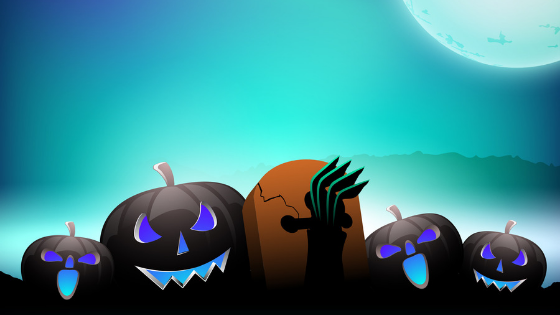 Once you have all of your supplies, you are ready to start dyeing! 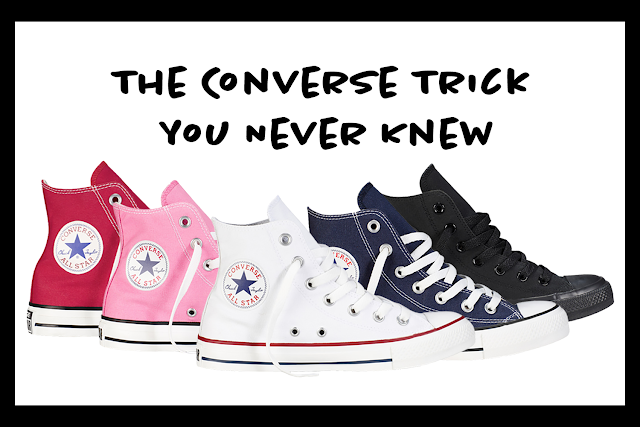 Watch the how-to video below for a step-by-step guide on how to dip dye your shoes. Did you try dip dyeing your shoes? Let us know in the comments below! 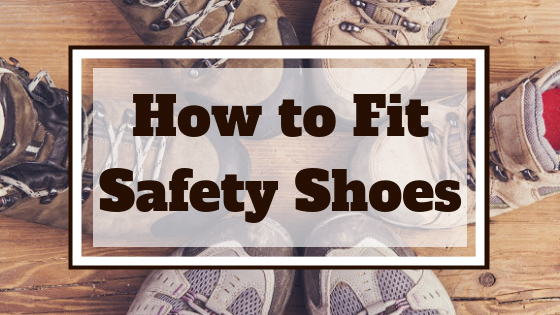 Subscribe to our blog to stay updated on all the shoe news and the next Rogan's DIY Series.